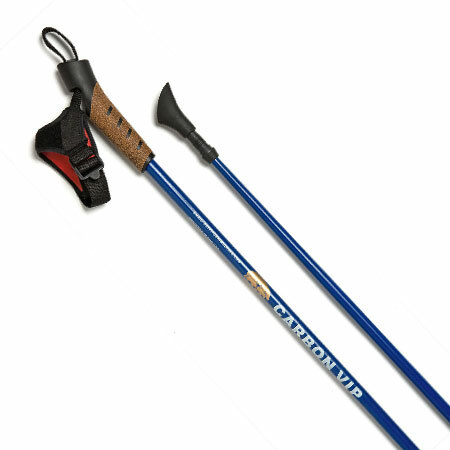 The American Nordic Walking System Padded Nordic Walking Pole Bag from SKIWALKING.COM protects your Nordic Walking, hiking, trekking, and physical therapy poles while traveling. 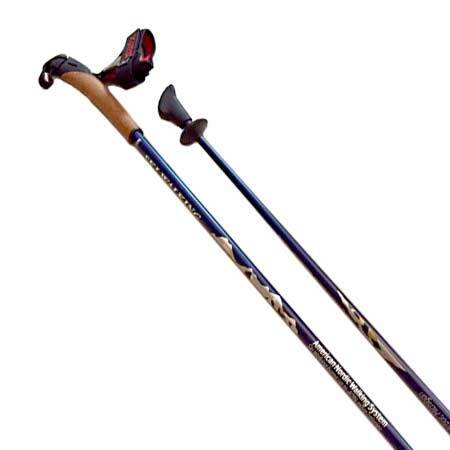 Padded just like the Professional Ski Bags to ensure your Nordic Walking poles safely and efficiently pass through the airline baggage handling system. 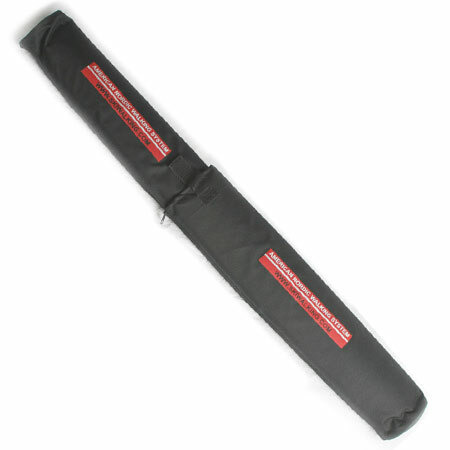 This padded bag easily adjusts to fit one-piece Nordic Walking poles up to 135cm in length. Equipped with a convenient shoulder strap. 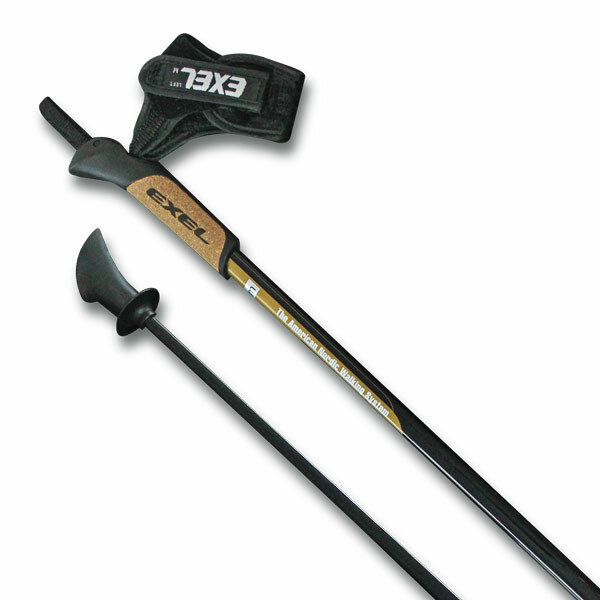 Traveling with your Nordic Walking poles has never been easier. 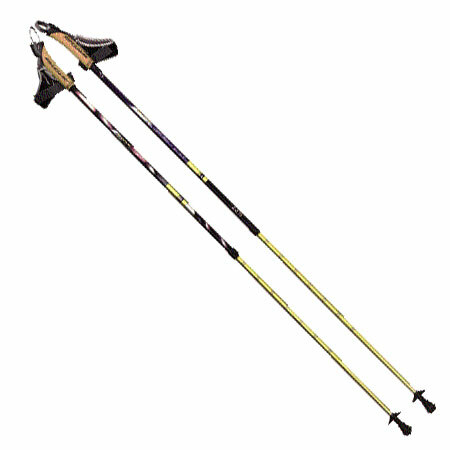 This padded pole bag is not the typical cheap trademark unpadded nylon sack included walking poles from China – York, Foxelli, TheFitLife, Trail Buddy, Hiker Hunger (all pure junk). 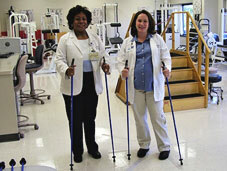 Seniors and individuals with balance issues should never get scammed into cheap/flimsy collapsible poles.